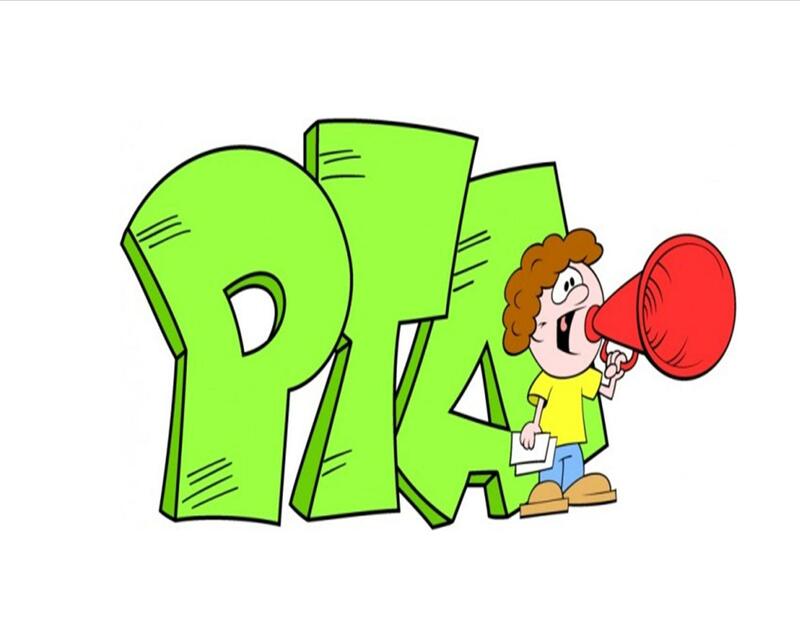 All parents are automatically members of the Parent Teacher Association (PTA). However a committee meets regularly (approximately twice each term) and a list of helpers is also kept. Any help of any kind is always very much appreciated. The PTA have raised very substantial sums of money over the year which have contributed substantially to the resources we offer the children. The environmental area, ICT suite, gym, pool area, outdoor picnic area are all facilities that that have benefited from fundraising. If you would like to find out more please contact the PTA via the school office. Events are held regularly and your support for these really does make a difference.